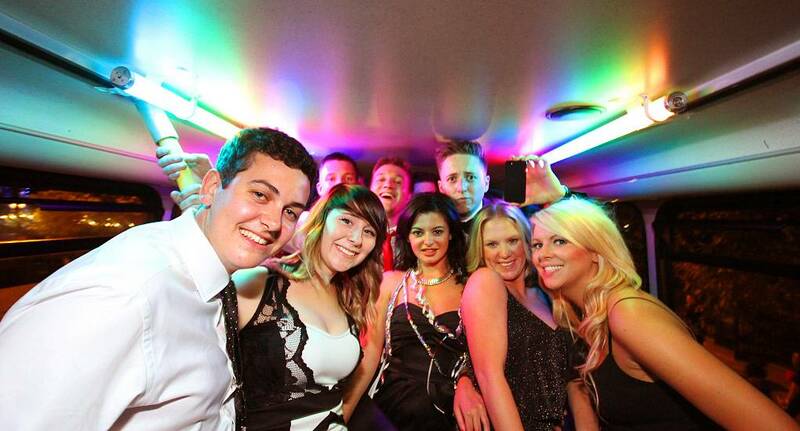 The Party Bus is a double decker bus with a mission to party! Our state of the art sound system playing music from a selection of thousands of the best loved to the hottest new releases to appeal and cater to all ages! Decorated with balloons and streamers to ensure your party never stops! The tours that include a meal normally start at 6pm and tour without a meal begin at 7pm. We arrive at the last venue at around 12.30am, the last venue usually in the centre of town. Here you are free to stay as long as you want and make your own way home. You will visit at least 3 other VIP bars throughout your tour and VIP entry is included for all. You can drink on board but only in plastic bottles. This activity is experienced with other like-minded Stags and Hens. Private tours are available upon request.